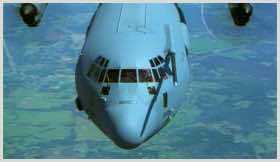 Description: C-17, Takeoff, Flying, Landing, Flybys, Humanitarian Cargo Missions, IFOR, HUD, Cockpit, Day, Dusk, Flight Crew, Cargo Air Drop, Paratroopers, Loading and Offloading Cargo, Aerial Refueling. 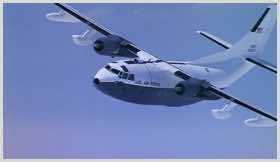 Description: C-123, Takeoff, Flying, Day. 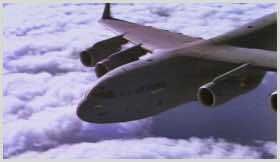 Description: C-130, AC-130 Gunship, MC-130E, Takeoff, Flying, Landing, Flybys, Humanitarian Cargo Missions, HUD, Cockpit, Day, Dusk, Night, Flight Crew, Cargo Air Drop, Paratroopers, Loading and Offloading Cargo, Aerial Refueling, Flares, White Cliffs, Skyhook, Fulton Extraction, Medics. 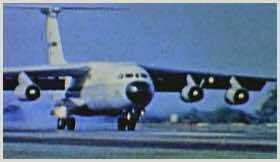 Description: C-141 Takeoff, Flying, Landing, Flybys, Humanitarian Cargo Missions, Cockpit, Day, Flight Crew, Loading and Offloading Cargo, Vietnam, Soldier Coffins Ceremony.